Ipega PG-9087 Controller Pairs Perfectly with Steam Link | Nerd Much? 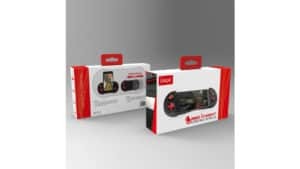 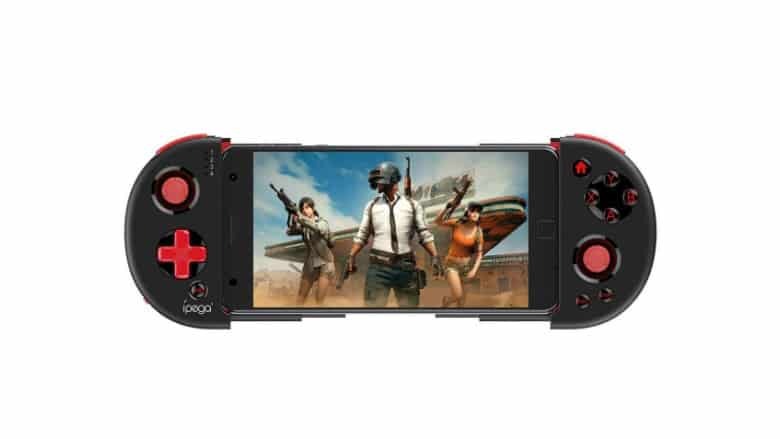 If you’ve been holding out on a proper gamepad for your mobile device, Ipega looks like they finally have one that you can’t refuse. 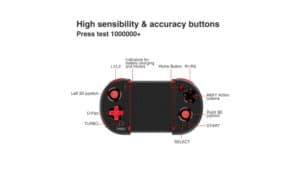 The Ipega PG-9087 controller is not only affordable, but it also has a feature that most Steam users are looking for these days – full Steam Link support. 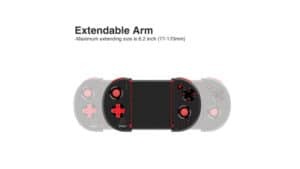 The Ipega PG-9087 controller sports a telescopic arm that makes it compatible with nearly any Android or Samsung mobile device. Its maximum extended size of 6.2 inches wide should allow for even some of the most largest phones on the market (including my LG V40). 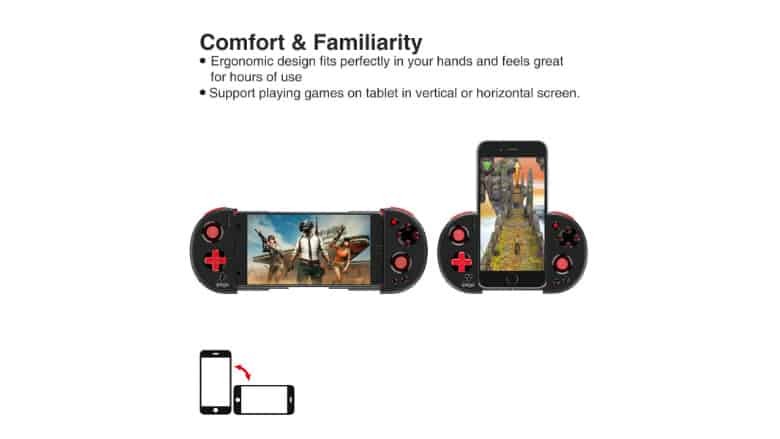 The gamepad isn’t compatible with iOS devices though. The devices 400mAh Lithium Battery is said to allow for up to “6 hours of continuous gaming when fully charged.” And there’s a sleep function that shuts the device down after 10 minutes, ensuring forgetful gamers won’t find the Ipega PG-9087 controller dead after quickly stowing it away. Again, one of the major selling points of the Ipega PG-9087 controller is the fact that it plays nicely with Steam Link. 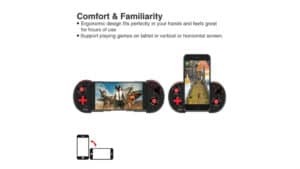 By simply downloading the Steam Link app onto your mobile device free of charge. 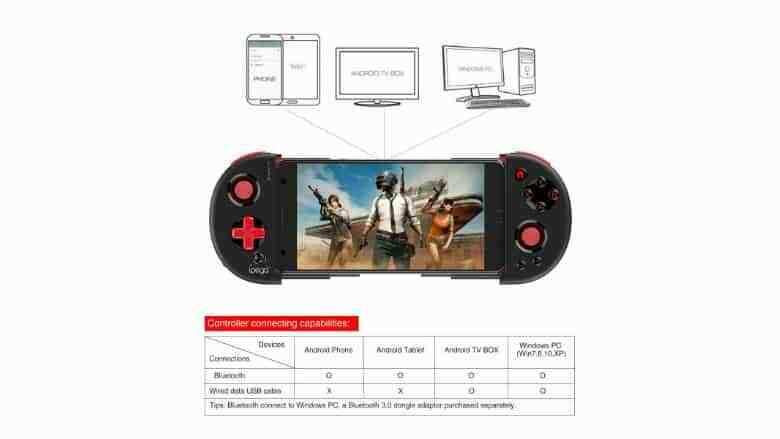 From there, you’ll pair the controller within the app, and then connect to your home computer which hosts your Steam library. You can read up more on the process here. There’s a lot that the Ipega PG-9087 brings to the table at a very affordable entry price. 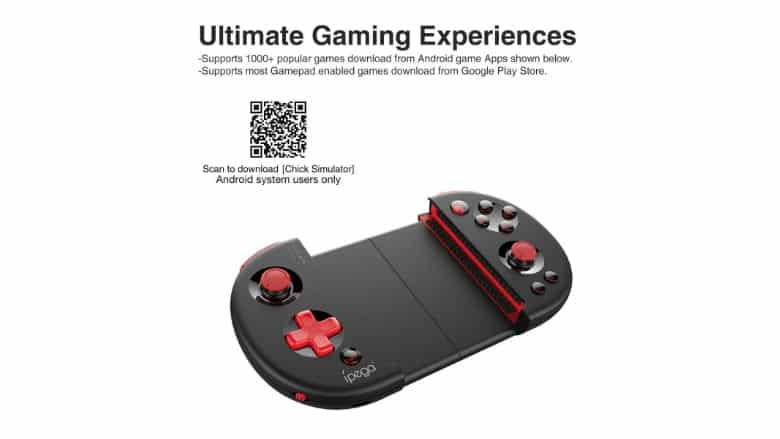 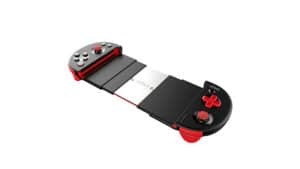 Ipega has their gamepad currently on Amazon for $32.99, and as a Prime eligible product, you’ll enjoy free shipping in just a couple of days. So with a low entry price, solid reviews, and Steam Link capability offering tens of thousands of games at your disposal, gaming on the go with the Ipega PG-9087 looks pretty, pretty good.